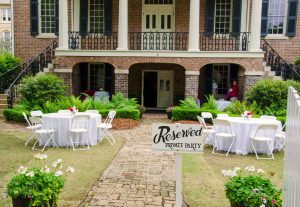 The Gorgas House Museum and grounds, in the heart of the University of Alabama campus, offers a unique venue for special event rentals. The Museum has been host to an array of events, from weddings to game day receptions.  To schedule your event or ask questions regarding the rental procedure, please email gorgashouse@ua.edu or call 205.348.5906. See the Gorgas House floor plan here.